If you’d like a beautiful garden without the maintenance that comes with it, artificial grass is a great option. With a real-grass look but offering greater wear and weather resistance, it’s an excellent grass alternative for low maintenance gardeners. Ideal for urban and small gardens. 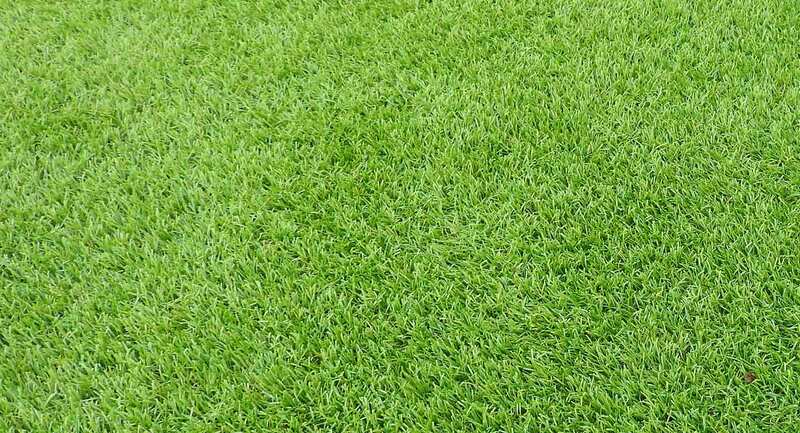 The preparation of laying Artificial Grass is the exact same process as laying a drive or a patio and there are a number of ways to edge the grass. We at Bristol Paving will usually edge it with a block paviour cemented round , then a level concrete strip to glue the grass too, it’s a bit of a longer process than usual but when completed this way it’s there to last. Once the area is levelled using a lime stone dust screed, the grass is then laid and then a kiln dried sand is brushed over the top of it leaving you a beautiful maintenance free garden.